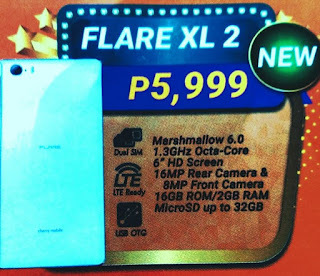 As the company celebrates their 7th Cherry Mobile Festival this 2016, they also have other surprises to their consumers. 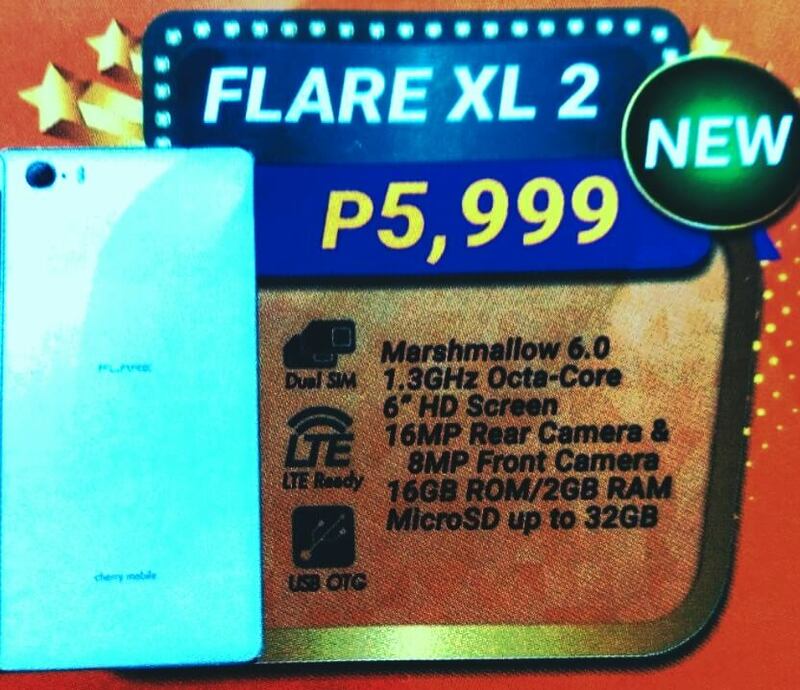 They reveal their latest addition to Flare series which is the Flare XL 2. Sports an 1.3GHz Octa core processor and a huge 6 inch screen display at the price of below 6000 pesos. This also comes with the latest Google Marshmallow operating system that may tops with other local brands in terms of OS. Tip: To do a screen capture on Flare, see How to Screenshot steps. As you can see above specifications it features 16 megapixels camera that could take care your mobile photography needs. It has 8 megapixels front view camera for video calling, selfies, video dubbing and more. In terms of connectivity it has the latest LTE technology that can speed up of up to 40Mbps depending on the mobile network coverage and signal quality.